I’ve spent this entire week improving CABIN FEVER based on the first-round edits, comments and suggestions from my editor. I’ve known for some time that I enjoy editing my manuscripts, and this week provided further evidence. Before receiving the communication from my editor, I had been working on the first draft of my next Seamus McCree novel, producing about 47,500 words. To accomplish that, I set daily goals. Some days the goal was to write at least 1,000 words; other days it was to spend a minimum two hours writing. I’m a pantser, so first drafts come slowly for me—especially the first half of a novel when I spend a lot of time thinking about where the characters want to take the story. As I get closer to the end, my writing quickens because I have a better feel for the characters and plot. The week before this one I took a short break from writing to participate in a bridge tournament. My plan was to return home late Thursday night. On the way home, I ran over some road debris and got a flat tire. At ten o’clock at night in the sparsely populated area north of Green Bay, Wisconsin there are not a lot of places to get a tire fixed. I chose to stop in the next decent sized town, Crivitz, and spend the night so I could get the tire repaired in the morning rather than try traveling a hundred rainy miles on a donut. Greeting my delayed arrival home was an email with the editor’s comments on CABIN FEVER. The next day I spent eight hours editing. Each following day, with the exception of the day I had to go into town for various reasons, I spent at least eight hours on the work. I put off weeding the wildflower garden of maple trees and thistle. I put off exercise. I put off reading. I put off long walks in the woods. I put off writing this blog. I focused on the manuscript until I became physically tired and knew I could no longer give my best efforts. Only then did I move to other activities. Time flew while I was working. This time flying is a key to finding those things we really enjoy. It’s common wisdom, caught in the expression “Time Flies When You’re Having Fun.” Yet, it is wisdom I often forget, and so I treasure this opportunity to recall it again. What are the activities that cause you to wonder where the time went? PS - The illustration is the mock-up of the cover I suggested to the publisher. Let me know what you think of it. The Great Gatsby could have been The High-Bouncing Lover, Of Mice and Men was almost called Something That Happened, and Harper Lee had the working title Atticus. It reassures me that even the greats struggled to find the right title. Mystery writers of a series presumably have an easier task. For her periodic table mysteries, Camille Minichino selects another element: The Hydrogen Murder, for example. Titling strikes me as the easiest part of that series! Cara Black’s titles move from one arrondissement in Paris to another: Murder in the Marais, Murder in the Sentier . . . . Sue Grafton just has to think of a crime to go with the next letter of the alphabet, although the challenge increases as she approaches the end. Y is for Yenta? With a series, the title of the first book seals one’s fate. 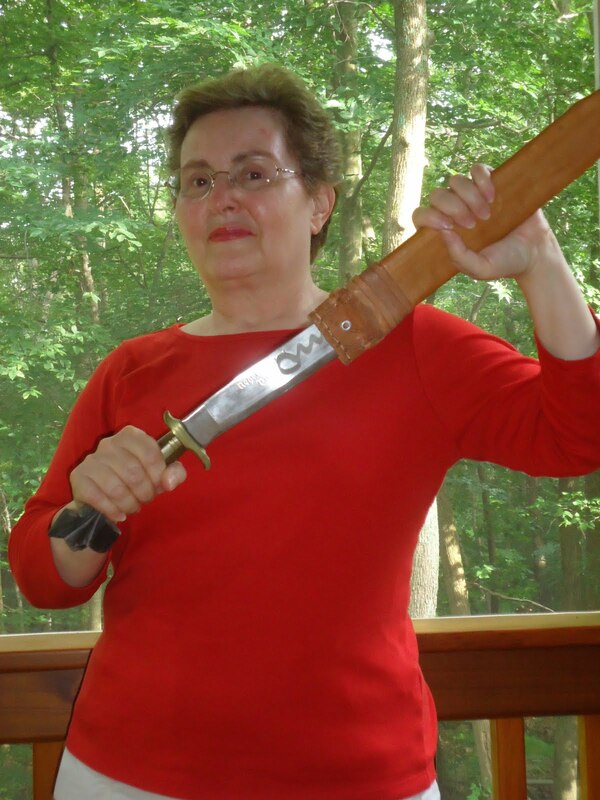 In my Carol Sabala mystery series the first book is Murder, Honey. I like the double meaning of honey. The food word suggests the milieu, and what indicates menace better than “murder”? 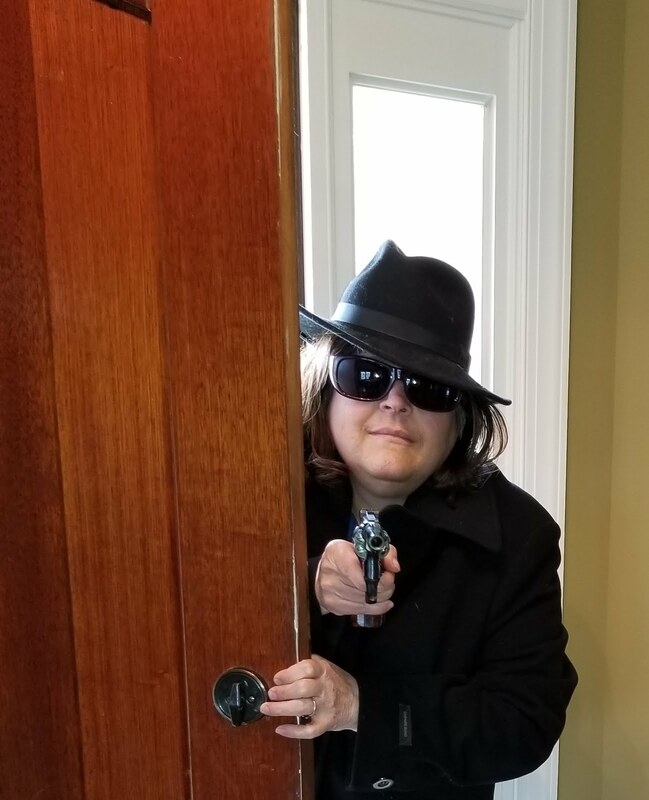 However, even though baker/sleuth Carol Sabala eventually trains to be a private investigator, I’ve needed to retain the titling pattern: a food word and a hint of malice. The titling should have been straight forward, but the truth is my writing group has had to rescue me from serious missteps! For a long time I called the sixth, and latest, book in my series Art, Wine & Cheesy. Set during Santa Cruz’s Open Studios Art Tour, “Art” was a given, and what food item goes better with art than wine? But the writing group struck. So what would the new mystery be called? Since there was some strangling involved, I thought I might be able to do something with choke, especially since choke is a shortened form of artichoke. Art, Wine and Choke? Arty Choke? “Bagels and Bullets?” a group member proposed. I like alliteration, and there are both bagels and bullets in the book but I wanted “art” in the title. “How about Art, Wine & Nuts?” I asked. Seepage, I suppose, from the way I was starting to feel. The eventual title, thanks to my husband: Art, Wine & Bullets. Now I am writing the seventh book for my series, which takes Carol Sabala to Cuba. I am tentatively calling the manuscript Mojito Madness. Popularized by Hemingway, mojitos are ubiquitous in Cuba (although the author himself preferred double frozen daiquiris without sugar, or a gin and tonic with bitters). Even though I’m counting mojito as the “food” word for this title, it’s the “madness” I’m worried about. The villain of this seventh book is a sociopath, but I can already hear my writing group objecting that “madness” sounds quaint. I’ve already prepared a backup title: Black Beans & Venom. Black Beans are a staple of Cuba and the new mystery prominently features scorpions. I would love to hear your thoughts. Mojito Madness or Black Beans & Venom? now also available as e-books at Smashwords and Kindle. 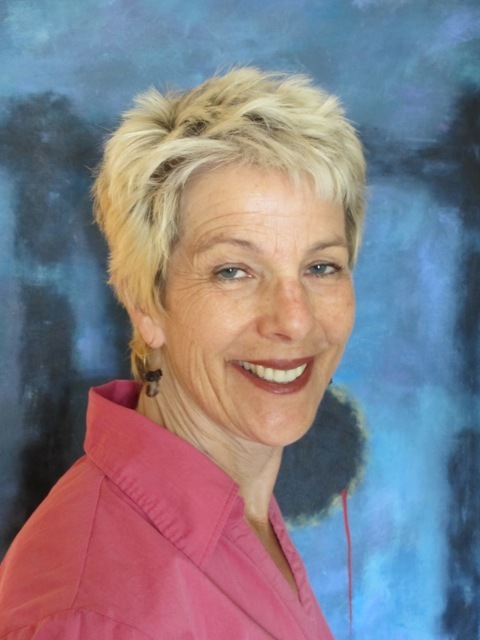 She lives in Santa Cruz, California, with her husband, abstract artist Daniel S. Friedman. Like all authors these days, when I completed a short story collection I knew I had options about where I could get it published. I could self-publish an e-version on Amazon Kindle with or without a print version from Create Space. Since I have three novels and one short story collection already up on my Amazon author’s page, I am not completely unknown as an author, only very, very obscure. One advantage of using Amazon is that it markets directly to people who buy books. I could have put it out on Smashwords, which is a publisher I respect. I have three novels on that publishing platform. An advantage of Smashwords is they try to help authors get their work in correct shape by giving feedback. I have found Smashwords to be more helpful than Amazon in that regard. Technically well-written books can reach premium status that qualify them for listing with other sellers. I could submit it to Avignon Press, the small publisher who published the paperback version of Heartland. Avignon Press offers very good editing services. Unlike Amazon and Smashwords, publication is not guaranteed. If Avigon Press accepts a book that means at least one person besides the author thinks the work is good and is willing to put time and effort into publication. Since there is a tsunami of new books coming at readers each year, and there is not an “Angie’s List” that separates the well-written from the well-intentioned, I prefer to publish through publishers who share my interest in selling books. I tried Untreed Reads as the e-publisher of my first short story collection Murder Manhattan Style. I was impressed by the exceptional quality of editing. I found them honest and helpful. I liked the quality of the books they publish. I also liked their worldwide connections with other e-publishers. I know I have readers in England and New Zealand. I have also observed that noir works have sold well. So I submitted to Untreed Reads. They accepted my short story collection. 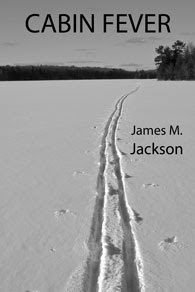 As you might guess from the title my new short story collection, Killer Eulogy and Other Stories, http://goo.gl/W5SLE is a collection of noir works. That still leaves me options for paper publications. Let me get back to you about that. What enters into your decision about where to look for publication? A new writer recently joined my local writers group. She is enthusiastic and very happy to have found us. One of the brief things she wrote showed promise, however what she read next was the beginning chapter of her romance book set in the old west. It had what I considered a problem. She went overboard in describing the heroine leaving little to the reader’s imagination. It was even worse with the hero, who was incredibly handsome with rippling muscles, etc. The fact that it started in a brothel and this author had submitted it to a Christian publisher, had us laughing, but no one wanted to dampen a new member’s enthusiasm with criticism of the character descriptions. Maybe it is what readers of romance books want. I don’t know because I haven’t read a romance since I was quite young and in love with the idea of love. I know that a member of one of my book clubs would have been rolling her eyes and making acerbic comments. She hated a thriller by David Baldacci because the leading character was drop dead gorgeous. She hates any book with beautiful women. In this same book club we just discussed Twelve Drummers Drumming by C.C. Benison. It was a reread for me and confusing as it might seem, I was also reading his second in the series Eleven Pipers Piping. His protagonist is an Episcopalian priest named Father Tom Christmas. He much prefers being called just vicar or Tom. So you can see Benison plays up the Christmas aspect in his titles. Tom is a widower with a nine year old daughter. He recently applied for and got the position of vicar in a small English village to get away from a bigger city after his wife had been murdered (all back story). He moved to this small village so his daughter would be safer. Of course, in cozy mysteries, we know that murder happens even in small towns. I enjoyed both books and liked the main character very much. The housekeeper was a real treat. Scattered throughout the book her letters to her mother put a whole new light on what is going on in town and with the new vicar. But while thinking about describing characters, I realized I had no idea what color hair or eyes Tom Christmas has. I know he’s probably somewhere in his thirties considering his background. I know he’s reasonably attractive because various women are attracted to him, but when it’s pointed out, he shrugs it off saying it’s the vicar affect. Some women are attracted to the dog collar vicars wear. His daughter has dark hair, but so did his wife, so that doesn’t help. I know details about other characters, but none are overdone. His housekeeper is an important character, but I don’t know exactly what she looks like, either. She’s older, she’s a gossip, she is very opinionated and that’s all the reader needs to know to picture this woman in their own mind. Another minor character is the Japanese wife of the owner of the restaurant. She is an artist, has long dark hair and is slim. It’s enough. It’s not that Benison doesn’t use any character descriptions. He does, but they’re minimal and sprinkled throughout like a lightly seasoned food offering. For instance, Eric Swan has bushy red eyebrows like fox tails. Enid Pattimore, the town hypochondriac, wears these little plugs in her nose because she has a lot of nose bleeds. We know she’s older because her son is middle-aged. Incidentally, because of the titles, my book club discussed the fact that there would only be twelve books in the series. Since the murderer of Tom’s wife hadn’t been discovered yet in either book, we thought it might not happen until the twelfth book. I said it would be someone with the last name of Partridge. I doubt that he lives in a pear tree, though. In my opinion, the best written books go lightly on character descriptions, and spread them throughout the book subtly. It’s not that the writer shouldn’t describe hair color or eyes, but they shouldn’t come in a big blob all at once. I’ll gag if it’s something like: Brad drove up in a Porsche. He was tall, dark and handsome with piercing black eyes that mesmerized all the women he met. His voice was seductive. His muscles rippled and his skin was a golden tan showing he worked outdoors. He had a tattooed heart on his upper arm with the initals S.E.X. You can see why I don’t write romances. It was hard writing this description without laughing. By the way, I couldn't find a handsome guy with a Porsche so this will have to do. Couldn't find one with those initials, either. As a reader, how much description do you want of characters? As a writer, how much description do you use when describing your characters? 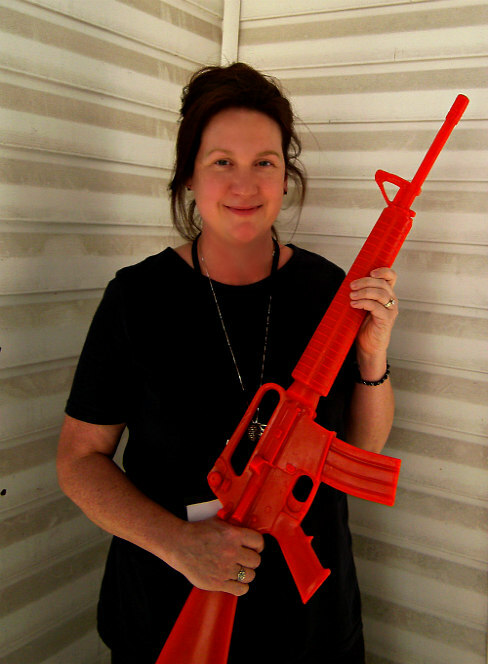 When Carla Damron started blogging for WWK, I didn’t know her well. After reading her three novels back-to-back because I couldn’t put the page-turners down, I feel that I know her much better. 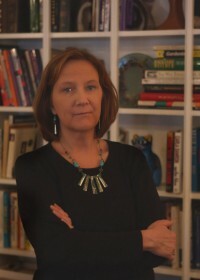 The main character of her series, Caleb Knowles, is a clinical social worker, a profession that Carla has practiced in public mental health institutions and private practice. I won’t welcome Carla to WWK, since she blogs regularly here at WWK, but I will welcome her home. 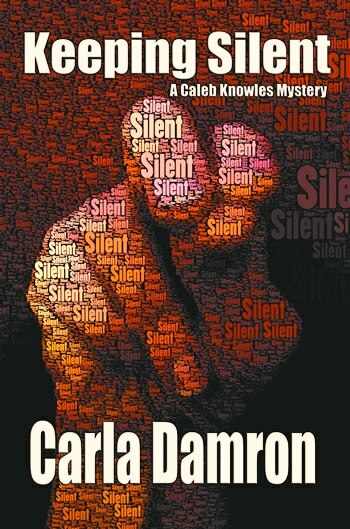 The first book of your Caleb Knowles series, Keeping Silent, was published in 2001, the second, Spider Blue, in 2005, and the third, Death in Zooville, in 2010. That’s a lot of time between books. Why so long? It wasn’t supposed to be that long between the first and second! My initial publisher, Writeway, went bankrupt before publishing Spider Blue. That novel was orphaned for a while as I worked to get the rights back and find a new publisher. I’m so grateful that Bella Rosa Books took me on! Could you give us a short summary of each plot in your three novels? My novels have been called “social issues mysteries” partly because my protagonist, Caleb Knowles, is a social worker. In Keeping Silent, Caleb tries to clear his brother Sam of murder charges. Sam is a deaf artist accused of killing his fiancée, who was also deaf, and the police are railroading Sam as the only suspect. Sam’s silence—and withdrawal from Caleb—make clearing him a challenge. In Spider Blue, Caleb’s involved in two mysteries. A young nurse and mother is stabbed in front of her home. When Caleb tries to help one of the children work through the trauma, he learns important details about the crime. The second mystery in Spider is more of a “why’d-he-do-it” than a whodunit. A worker goes into a mill, shoots several people, and sets his gun down. Caleb’s task is to determine why this normally kind, placid man would do such a thing, and eventually finds a tie between the two brutal crimes. Death in Zooville came about after I did some volunteer work in a homeless shelter. Zooville was actually a homeless tent village in Columbia, SC, where I live—so I borrowed it. Caleb works in a homeless shelter where several people , including Caleb’s social work intern, are murdered. City officials blame the crimes on the homeless and attempt to shut down the shelter. Caleb’s determination to find the real culprit puts his reputation, and life, in jeopardy. 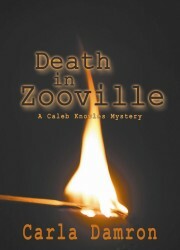 FYI: my royalties for Death in Zooville have been donated to homeless resources. Do you still work as a clinical social worker? I’m more of an administrator now. 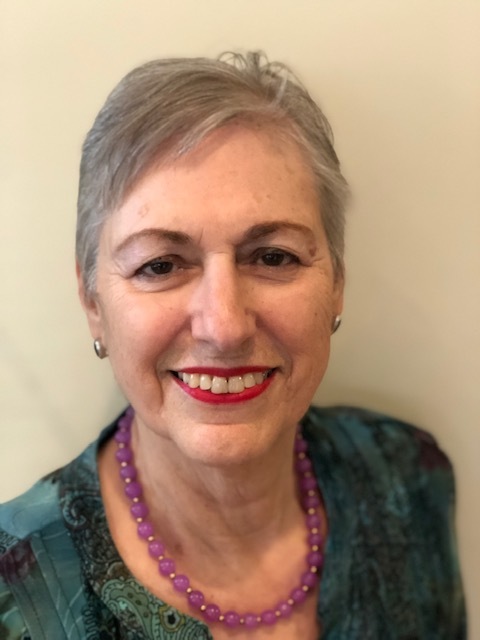 After 30+ years as a mental health clinician, I’m now the part-time executive director for the South Carolina Chapter of the National Association of Social Workers. I love it—I get to advocate for the clients we serve. What is the hardest recurring problem social workers face on a daily basis? How did you go from social work to an MFA in Creative Writing? I’m a social worker. I’ll always be a social worker. But I’m a writer, too, and I wanted to be better at it. I felt like my writing had stagnated. School was tough, but it was low-residency, so I could keep working. It made for long hours, but it pointed me in the right direction and opened some doors in my craft. Plus, I met some wonderful writers from all over the country. Since then, I’ve managed to get a few literary short stories published and completed a novel that most would call women’s fiction. It’s in New York trying to find a publisher. When I read your books, it seemed as if Caleb Knowles practiced psychology. What is the difference between a clinical social worker and a psychologist? Both can be skilled clinicians, but may approach therapy from a different perspective. Social workers tend to focus on the individual in the system within which they live—the family dynamics, the relationship issues, etc. Psychologists focus more on the individual and, sometimes, on testing, though they also do family work if needed. One way I describe it is that comparing psychologists and social workers is like contrasting Methodists with Presbyterians. They both try to accomplish the same thing but take different approaches. Caleb has a lot on his plate. Not only his patients but also his daughter, ex-wife, current girlfriend and a brother who is deaf. Do most social workers have as complex private lives as their professional dilemmas? Don’t we ALLLL have complex lives? I do think some of us get into social work because we’ve grown up trying to figure out our own complicated families. And we have a strong drive to help others. It would be hard to be effective at helping others if you always lived a perfect life, wouldn’t it? What is an “intake” patient? An “intake” is a client that we see for the first time. It involves a comprehensive assessment to see how we can help them. Drugs are themes in your books. How does a professional dissuade patients from taking “bad” drugs but persuade them to take the “good” ones? AH. A big challenge. When I was a young clinician, I believed everyone should abstain from recreational/addictive drugs if they were to recover. I know now that’s unrealistic—that recovery takes TIME, and happens in stages. So if I can get a crack addict to start with not using for one whole weekend, that’s a huge step. Then we try for two weekends, etc. Compliance with psychiatric drugs can be a struggle because of the side effects. The psychiatrists I worked with were very skilled at finding the right medication and dosage to keep the patient stable but able to function, but pharmacology is far from perfect. A sad note: One anti-psychotic that’s effective for some of our sickest clients can cause metabolic syndrome. 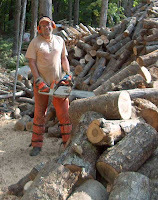 One of my clients who had been tortured by voices all his life was finally able to live on his own and hold down a job. Unfortunately, the meds caused unstable diabetes, heart problems and other complications that killed him. This is one of the toughest things we face as clinicians. I HOPE researchers find a solution soon. Social work in private practice seems vastly different from the work in public clinics. But I can also see similarities and frustration between the two. Which venue do you prefer? I’ve done private practice, but I prefer public. We can take care of people regardless of their ability to pay. And honestly, I love working with folks who have a very serious mental illness—they have taught me so much, and most of them are served in the public sector. Your publisher is Bella Rosa Books. How did you discover this publisher and how easy is thepublisher to work with? I think I answered that above. Bella Rosa is GREAT to work with. However, they take on clients who already have a publishing history, so they’re not a good option for first novels. Both? But if I had to choose, Edisto Beach: feet in surf, salt on skin, dolphins leaping over the waves, novel in my hand. Ahhhhh. Carla’s novels are available at Amazon and Barnes & Noble. Recently, one of our WWK bloggers posed a question to an author: are you a planner or a pantser? The answer is as easy, or as complex, as whether one is left-brained or right. Are you a Type A personality or a Type ADHD? Personally, I believe four letters are better than one. I've watched planners work with their multi-colored sticky notes, dry erase boards, index cards, and file folders. The thought makes me shudder. I've read books on plot and structure that suggest a four-act, eight scene arrangement or a three act, five scene scheme with an outline for each, and my question is what if the story can't be contained within those strictures? I am, obviously, a pantser. I have an idea of how I want my stories to end. I pick a beginning, and then work to build the middle so it supports the opening and the conclusion. And lo and behold, I have found the perfect place to pants. Let me explain. My daughter takes ballet, which means I have an hour-and-a-half to kill. Now, I can stick around the studio, sit on a hard wooden bar stool and listen to a stick-thin dance teacher yell out French words in a southern accent, or I can go find a place to write. I don't like French or stools that much. Last week, though I looked up and noticed, I was not the only patron clacking away at a keyboard. I am not—cannot be—the only aspiring writer in this haven of Panini. Panera Bread must be a world of muses for the 21st century writer. There would be no Hemingway without Key West, no Steinbeck without the Dust Bowl, no Dan Brown without The Vatican. Without question, there can be no modern novelist without Panera Bread—and, by the way, Thursdays are dollar bakery item day. About five weeks ago, I developed a character while sitting at Panera. Five weeks ago she was peripheral, bound to be lost or killed. She served as a catalyst to get my good guys to go after my bad guys. Week by week at a small table for two by the bread company's front door, she grew. She got a first and last name. She got a hometown, a mother and father who miss her and worry because they don't know where she is. She got two younger sisters. Between slurps of tomato soup and sips of fresh-brewed sweet tea, I pantsed my way into giving her the courage to stand up against the people who want to hurt her, the intelligence to devise a plan, and the guts to withstand everything the bad guys throw her way. She's stolen a book that details many of their misdeeds and, more importantly, where the money is that they get from these illegal acts. It's her insurance, her only way back to her mother and father. My good guys don't even know her yet, but when they do, they will know her with a depth and appreciation, and respect—character traits I'm not certain I could have outlined two months ago—that propel them into battle with the bad guys. When that battle comes, look out. More than one somebody is going to die. And it won't be quick or painless. No quick jab with a knife or a sudden shot between the eyes. There will be punches thrown, soft tissue kicked or pinched under the soles of shoes. Why? Because I'm a Panini Pantser from Panera Bread and because I am, by God, a writer who kills. Hands will encircle throats and squeeze the air out. Bones will break; muscles will fail. People will die—just don't ask me who. I haven't pantsed that far yet. Where does your muse live, and what makes her appear? For the second time in as many days, a reader who wrote to me to praise my new book, Every Broken Trust, apologized for having checked the book out of the library. I reassured her that there was no need to apologize, but I know why these readers and others have felt this way. A few authors have been very vocal on Facebook and other places about their disgust at people using the library rather than purchasing their books. When you add in the justifiable distress that most authors feel and express about actual book piracy, which is usually of e-books, it might seem to readers that there are a lot of angry authors out there. I don’t believe that’s the case, at all. I’m always happy to have readers check out my books from their local libraries, and most authors I know feel the same way. I think the authors who’ve exploded online about library copies cutting into their sales numbers are few—and mostly new to the business. For many of us midlist authors, library sales are quite an important part of our book-sale figures. Besides, most of us were at one time nerdy kids who adored and made great use of their libraries. Many of us are still big library users. Authors tend to love libraries. I have known experienced authors who became upset at signings when presented with books that were purchased in used-book stores. They usually are gracious to the reader, but complain about it to their fellow authors later. And they have a point. The author and publisher receive nothing from that used-book sale after the initial sale. Some readers are not aware of this. Some are, but can’t afford to buy all of their books new, especially if the book is only available in hardcover. None of this behavior mentioned so far is piracy. 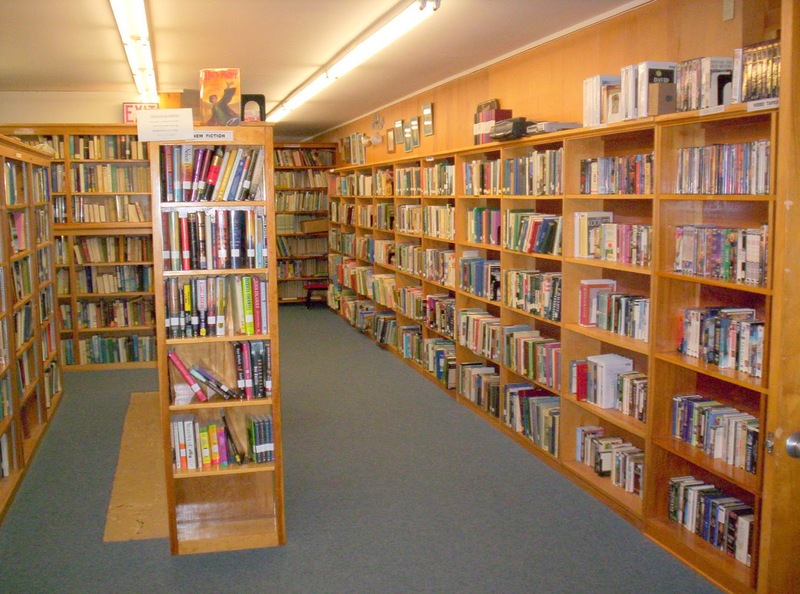 Libraries and used-book stores are legitimate outlets. Piracy, which usually involves e-books, is when copies of a book are made available for free in the millions on sites usually called torrent sites. These sites violate the copyright laws and basically allow people to steal books. Aside from the damage this does to publishers and authors, which can be substantial, it is fundamentally unethical and dishonest behavior. I don’t want my books pirated, and I don’t care how many people tell me “all content should be free” or “it’s good exposure.” People can die from exposure. My attitude is Don’t steal my books. But used-book sales are not piracy. Those books were purchased once, much as library books are, and with physical books, certainly, there’s a limit on how many times that book can be checked out or sold before it gets ragged and must be discarded and a new one bought. In the meanwhile, people are reading my books and enjoying them and recommending them to friends and eventually, I hope, buying them new. My books are only available in hardcover and e-book at the moment, and I know the hardcover’s a big expense for students and folks on fixed incomes. 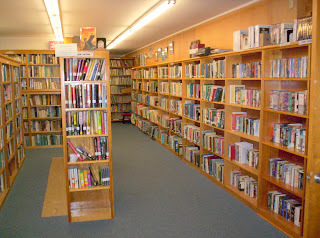 Libraries and used-book stores make it possible for them to find my books and read them anyway. However, I do think readers should be aware that used-book store sales count nothing at all for the writer. 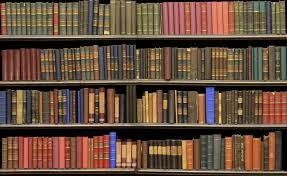 Library sales do count, though they are not figured in for the bestseller lists. And the way publishing works right now, if a writer’s sales don’t continually climb—at a fairly steep rate—that author will be dropped by the publisher after three to six books. Even if all those books earned out their advances. Even if all those books had stellar reviews and were nominated for awards. So if too many of an author’s readers use libraries only and/or, especially, used-book stores to access their books, that author and that series of books will disappear. 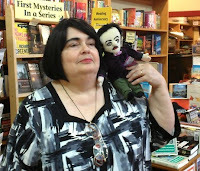 The author may be able to start a different series at a different publisher, but usually s/he will have to take a pen name, making it difficult for fans to follow. Publishers today seem to think every author should become a bestseller eventually—and remember, neither library nor used-book sales count for that—and if s/he doesn’t, the publishers lose interest in that author. So, like the inimitable Neil Gaiman, I’ll happily sign anything from anywhere. But I’d like readers to be aware that their choices will affect whether or not their favorite authors are able to continue writing their favorite books—or at all. But if, like my correspondents, you feel bad because you simply can’t afford to buy a new book by a favorite author, don’t. Just write a brief, thoughtful review and post it on Amazon or Good Reads or other reading community. That will mean a great deal to the author and cost you nothing but a few minutes of your time. What are your thoughts on this thorny issue? Who’s Your Ultimate Literary Underdog? Book Club in a Rut? Try the Bison Surprise.